Leading your organization to faster, better decisions requires skill, agility, resourcefulness and above all - analytics. In marketing, that combination allows the CMO to put the customer squarely in the center of strategy, and align operational execution around the customer focal-point. 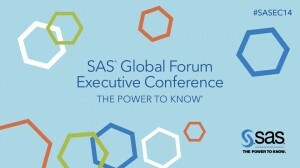 It's no coincidence that leading organizations, such as the world's biggest retailer, media conglomerates and large telecommunications operators, all use SAS for marketing excellence. These sessions will provide you with viewpoints that explain how to put your customer at the center of your strategy. 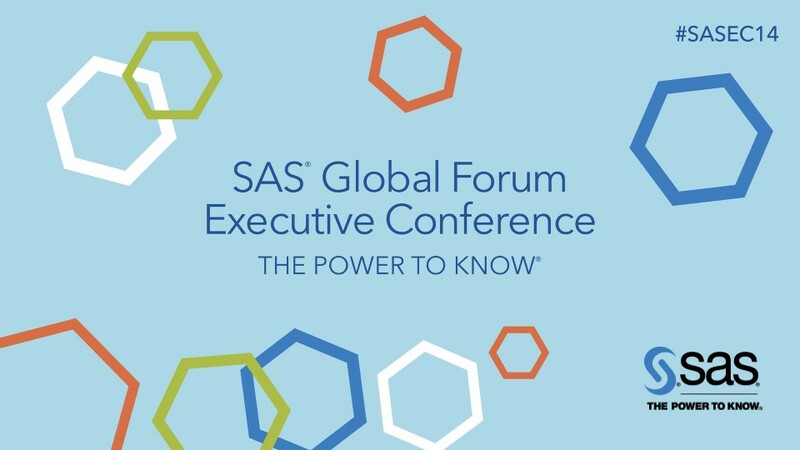 If you are not attending SAS Global Forum Executive Conference, you can follow developments on Twitter at the #SASEC14 hashtag.